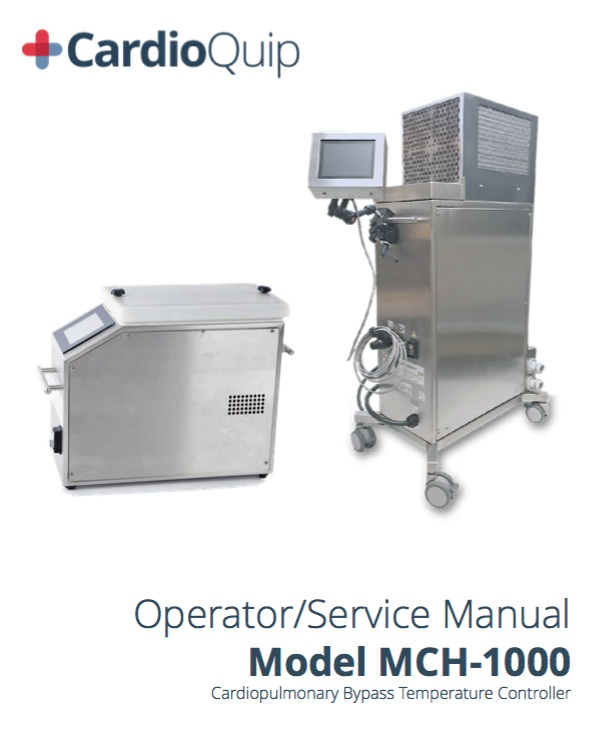 The CardioQuip MCH-1000(i) combines user-friendly controls with superior cooler-heater performance. With features like a digital touchscreen, precision temperature control, and modular customization, the MCH-1000(i) delivers the performance your patient needs and the simplicity you desire. 1600W of heat offers more efficient rewarming. 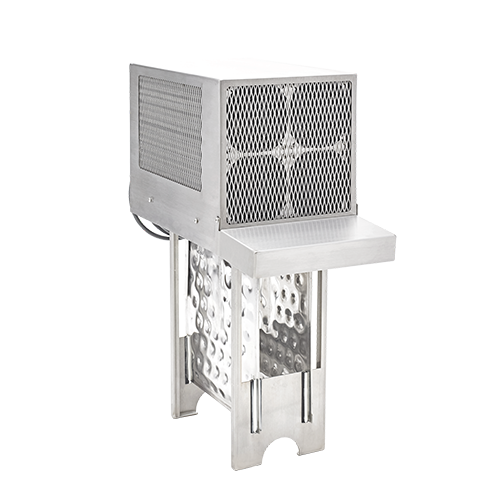 Modules and accessories include the MCH Refrigeration Module, which adds ice making capability, and the MCH Cardioplegia Shared Channel Module, a perfect complement to cardioplegia delivery systems like the Quest MPS. The MCH-1000(i) also comes standard with blanket hose connectors for patient warming blankets. Water Connections Quick-connect, no-spill, two-way shutoff fittings. Hose kit included. CardioQuip developed the dual-shared channel concept to add useful functionality to the MCH-1000(i) without dual-channel drawbacks. 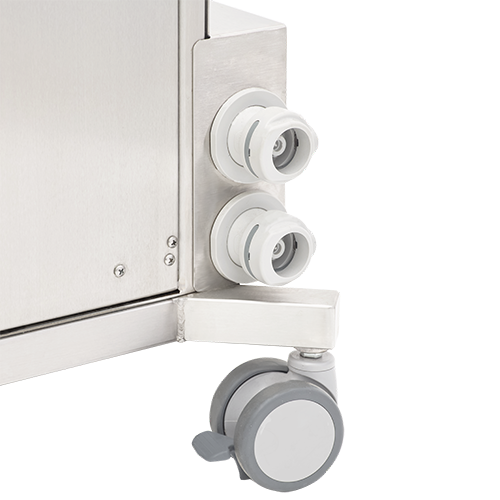 Delivers cold water from cold water tank or temperature controlled water from main circuit.